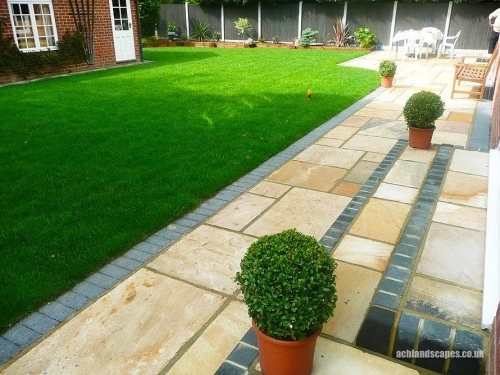 We cover all aspects of garden landscaping such as garden design, garden ideas, landscaper, brickwork, drives and driveways, blockpaving and paving, artificial lawns, concrete driveways, patios and patio cleaning, natural paving, grazy paving, fencing, turfing, artificial turf, water features and ponds, decking, timber decking, garden decking, sheds, summer houses, log cabins and timber buildings. 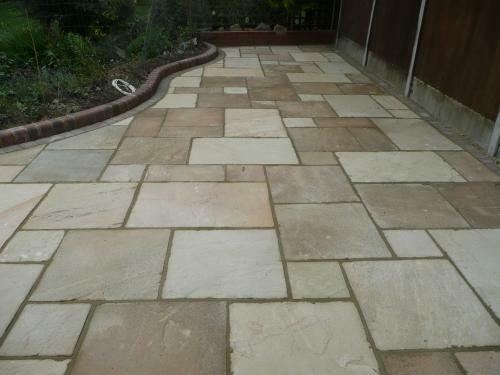 Wellcome to ACH Landscaper and Builders in Havering Essex. 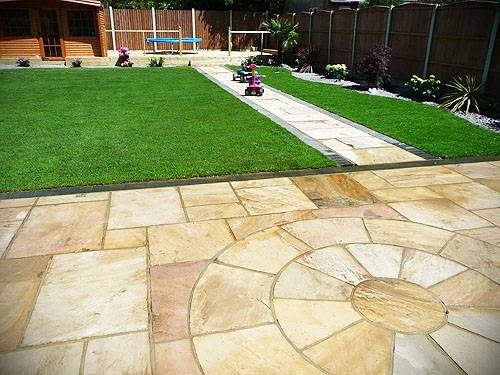 ACH Landscaper and Builders is an Essex, Havering based family run business and have been in the garden, landscaping and garden design industry for over 17 years. 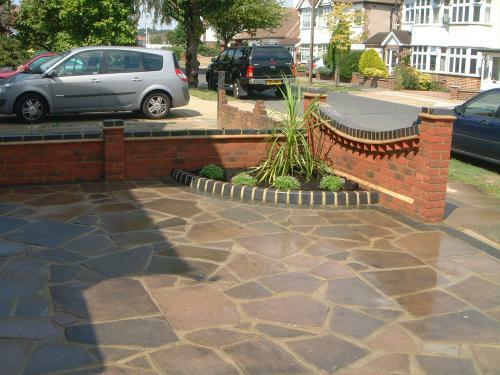 We can even help you with garden ideas and designs in Havering. 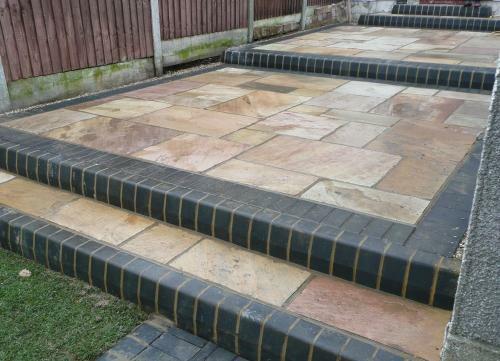 Please take your time and look through our website and if you would like to contact me regarding any landscaping work or any garden design ideas please contact me. 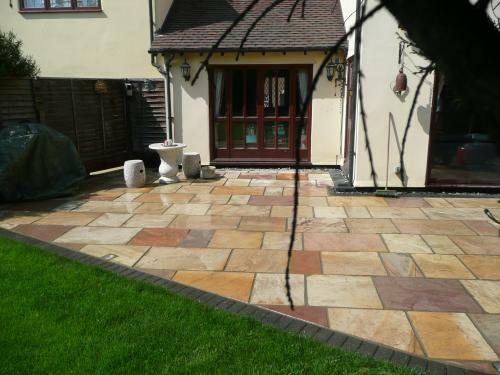 We offer a wide range of designs, from slabs to block paving, we can transform your garden into a beautiful welcoming area, which will also add value to your home. 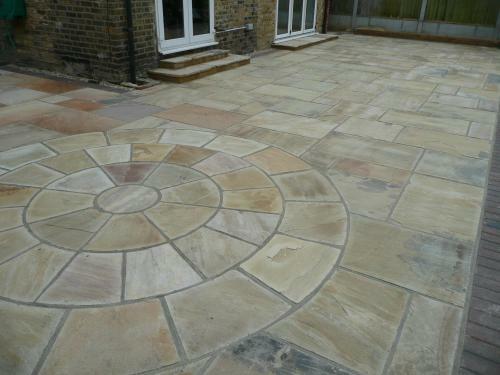 Natural Stone, block paving, crazy paving, slabbing, decking, brick, garden patios and patio ideas. 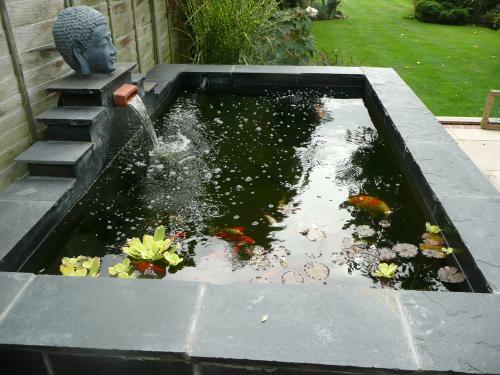 With our designers we can work with you and build the garden you have always dreamed of. Our award winning decking has been in the professional builders magazine, this was won for its unusual design with both slabs and stone combining for a very unique decking design. 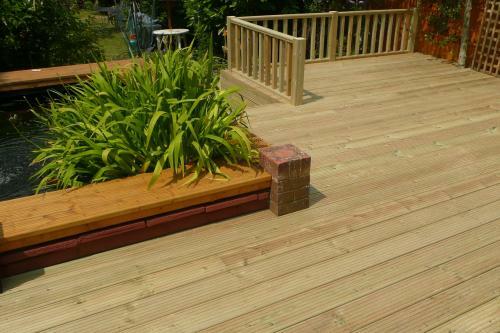 Timber decking can bring life outside to your garden, a space to relax and soak up the sun. The natural beauty and warmth of wood is a welcoming alternative to concrete or stone paving. It's versatility makes decking adaptable to most gardens and is the perfect solution for otherwise difficult sloping sites. 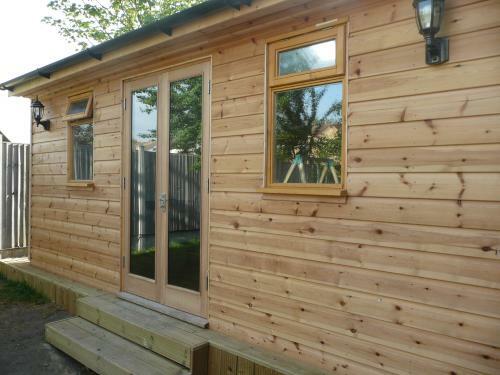 All our timber is pressure treated and is very strong and resistant to rot and insects attacks. Timber is also an excellent building material for outdoor use. 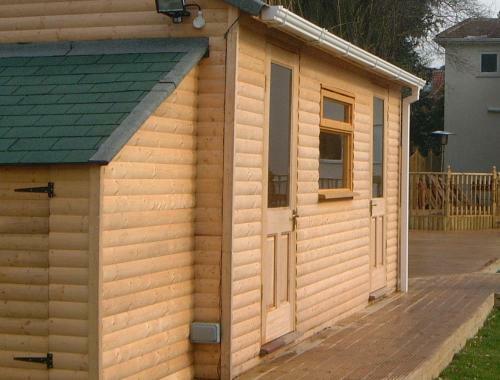 We also use the same timber for pergolas, arches, arbours, gazebos, and pavilions. 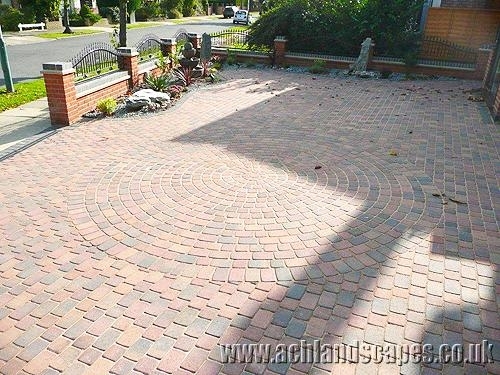 Any shape or design can be made and no job is too big or too small for us. Please call for a free no obligation quote. 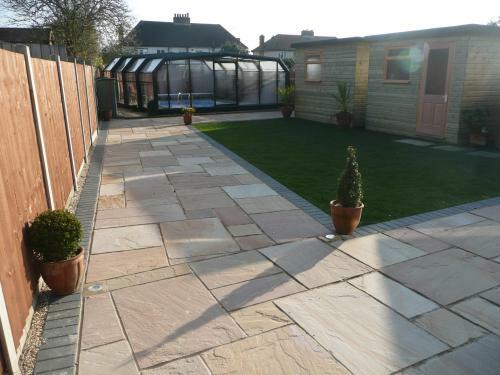 Boundaries provide extra security shelter and privacy screening your garden from neighbours. 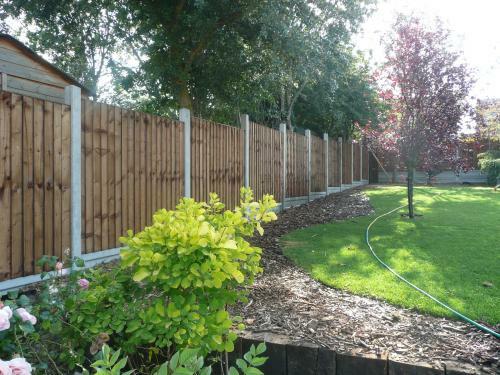 Choosing the right fencing is essential there are a variety of fences to choose from. You can use traditional lap panels, close board, willow panels or you can use decorative panels with a fixed trellis top to give extra height. 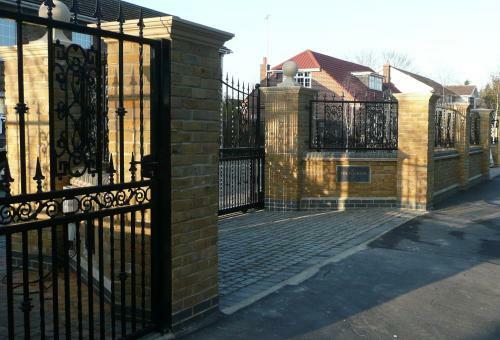 We also specialize in hand made fencing and gates, garden fencing, close boards panel, larch lap panels, feather-edge, gates and trellis, concrete post, gravel boards and chain link. ACH recently constructed a large area of decking in my back garden. 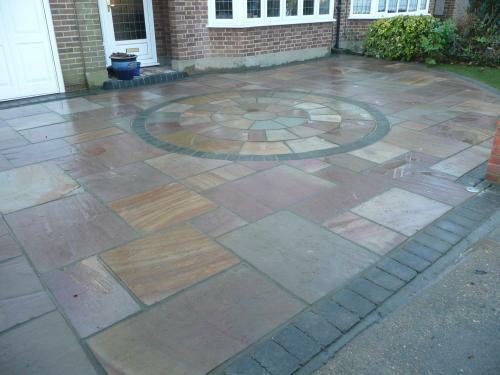 This work was completed on time and to a very high standard. I would certainly recommend ACH to others. 5 Star Front and Back Garden Transformation! Both my wife and I would like to thank A.C.H Landscapes for successfully transforming our front and back gardens beyond all our initial expectations. Thanks to the team of highly skilled craftsmen we now have a beautiful block paved front garden ready for off street parking, a substantial decking area extending out from out kitchen diner and a truly fantastic garden which is now child friendly and a pleasure to sit in! Throughout this process which has taken several weeks, Adam and his team have been friendly, courteous and a pleasure to work with. He was happy to be contacted at any time and was fully engaged in the design process. All of the materials they have used have undoubtedly been of the highest quality and the level of workmanship exceptional. We think A.C.H Landscapes fully deserves this 5 star review and we wouldnt hesitate to recommend their work in future to family or friends! Both my wife and I would like to thank A.C.H Landscapes for successfully transforming our front and back gardens beyond all our initial expectations. Thanks to the team of highly skilled craftsmen we now have a beautiful block paved front garden ready for off street parking, a substantial decking area extending out from out kitchen diner and a truly fantastic garden which is now child friendly and a pleasure to sit in! Throughout this process which has taken several weeks, Adam and his team have been friendly, courteous and a pleasure to work with. He was happy to be contacted at any time and was fully engaged in the design process. All of the materials they have used have undoubtedly been of the highest quality and the level of workmanship exceptional. We think A.C.H Landscapes fully deserves this 5 star review and we wouldn't hesitate to recommend their work in future to family or friends! We would like to take this opportunity to thank you sincerely for your professionalism, first class approach and sunny dispositions. 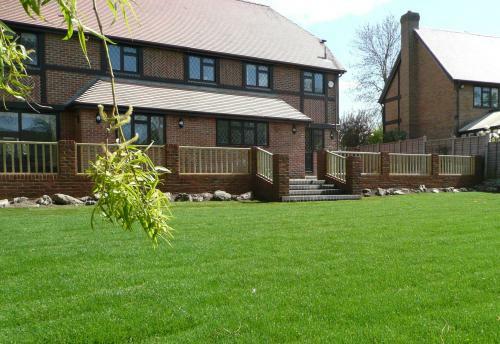 Not only have you ensured to award us with a garden that is beautiful but also a garden that will be a haven to enjoy. Thank you Andrea and Ian. Very professional work. Excellent job of the decking and landscaping of my garden. Highly recommended. "When we first discovered ACH from their website we had no idea the whole process of landscaping our garden would be so seamless. We had a rough idea of what we wanted but ACH were able to make great suggestions and further ideas for our garden that worked really well. From start to finish Adam and the team were professional, hard working, clean and polite and the standard of their work was top class. We couldn't have been happier with the end product and would definitely recommend ACH to anybody looking for a landscaper"
Had my garden leveled out and decking installed. Hassle free and extremely satisfied. Adam and the guys did excellent work. Would recommend to anyone. 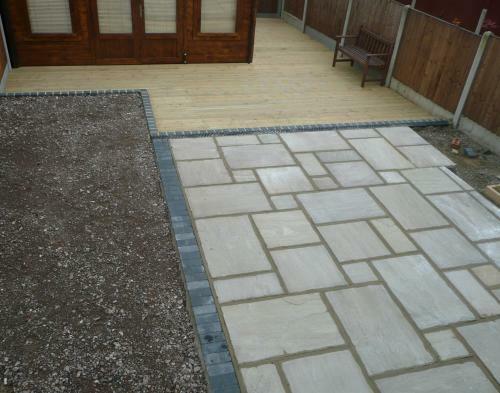 Garden decking and pergola. Excellent work - entirely met our expectations, and very helpful. Driveway and wall. 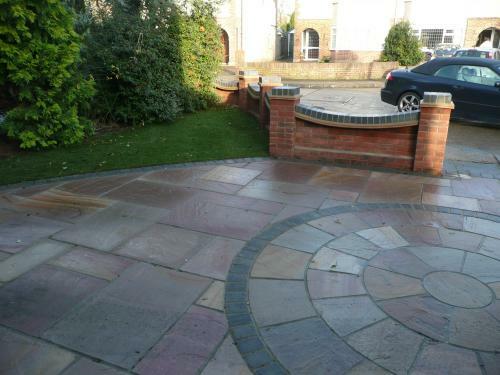 Second large piece of work done by ACH, previously landscaped rear garden. 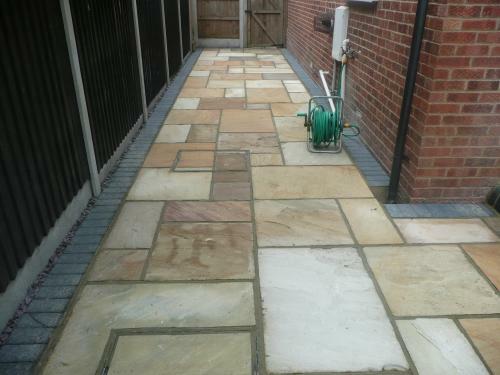 Excellent workmanship and a very tidy and trustworthy team. 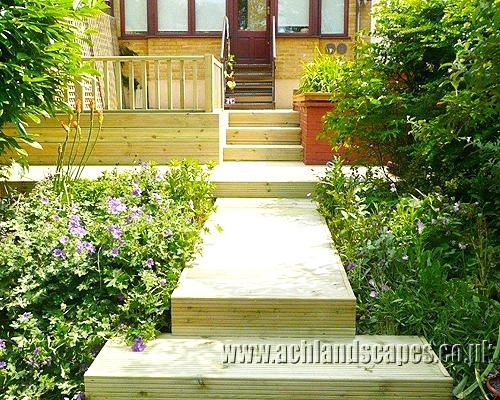 Raised decking in back garden with step and small ramp An established family run business. Very friendly workmen who were knowledgeable and courteous throughout the job. Worked without disturbing me and completed the job in a timely fashion. Cleared away all waste and kept me informed/updated throughout the job. I would highly recommend for a good quality and professional finish. I am keeping them in my contacts for any future jobs I may have! 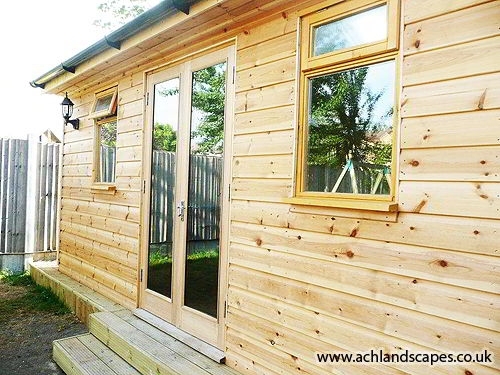 When we first discovered ACH from their website we had no idea the whole process of landscaping our garden would be so seamless. We had a rough idea of what we wanted but ACH were able to make great suggestions and further ideas for our garden that worked really well. From start to finish Adam and the team were professional, hard working, clean and polite and the standard of their work was top class. We couldn't have been happier with the end product and would definitely recommed ACH to anybody looking for a landscaper. New driveway. 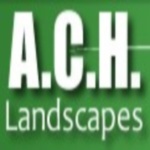 We had used ACH Landscapes before for our garden ( previous review), so had no hesitation in using them again. We had our driveway newly paved and again the workmanship was excellent. They are well worth calling as prices and quality is excellent. DECKING LOOKS FABULOUS AND THE LIGHTING ENCHANCES IT BEAUTIFULLY JOB DONE! COMMUNICATION WAS GREAT AS ALWAYS AND WITHIN BUDGET AND COMPLETED ON TIME, SECOND JOB ADAM AND HIS TEAM HAVE DONE FOR US AND STANDARDS JUST AS HIGH AS BEFORE THEREFORE THE FIVE STAR RATING. Courteous and friendly company, did a good job with my new patio deck and new back fence.